Looking for great value villas in Ibiza 2017? You’ll be shocked at our fab May discounts! We know from our hectic enquiry inbox(!) that many of you are looking for great value Ibiza villas in Ibiza 2017. With steely determination to deliver exactly that, we pinned down our Director and demanded some extra-sweet deals for you. He pulled these little beauties out of the hat, tadaaa! 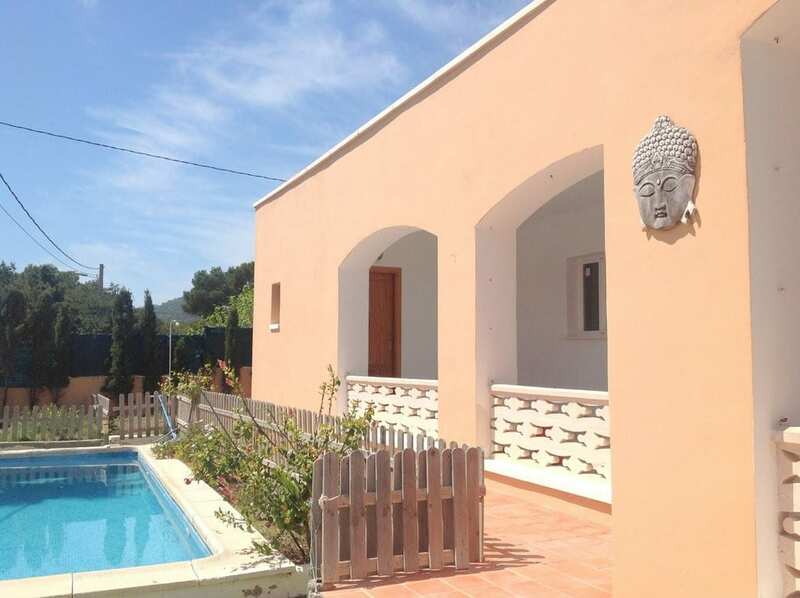 The four beautiful, great value Ibiza villas listed below usually priced at €1600 per week, feature an extra whopping €600 discount from 1-24 May 2017. 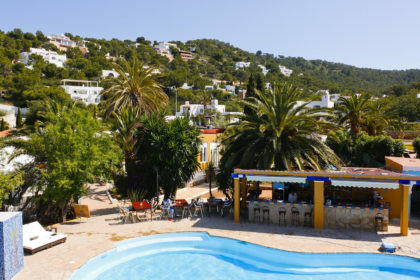 Meaning you can bag these Ibiza villas for a whole week for just €1000 – that’s an amazing extra discount of over 30%! 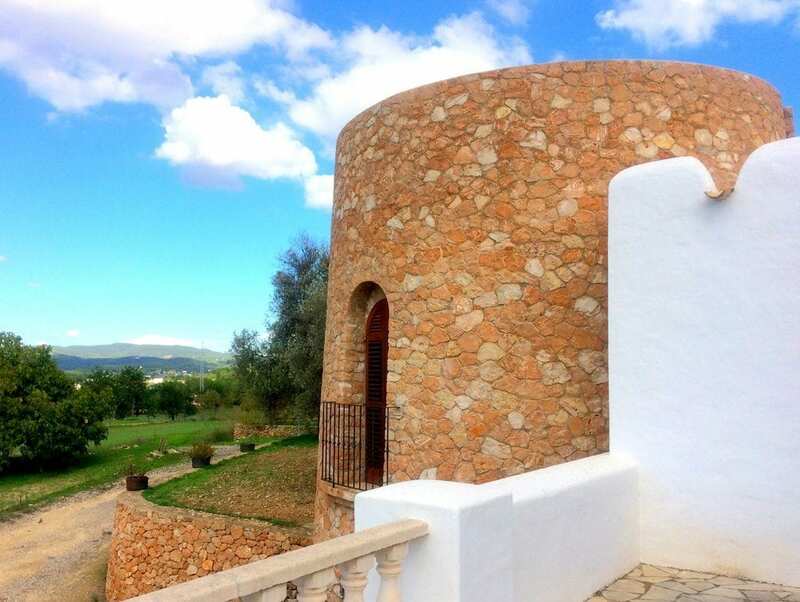 This gorgeous traditional Ibiza villa sleeps x 8 and is as charming as can be with its impressive dry stone turret and idyllic views. 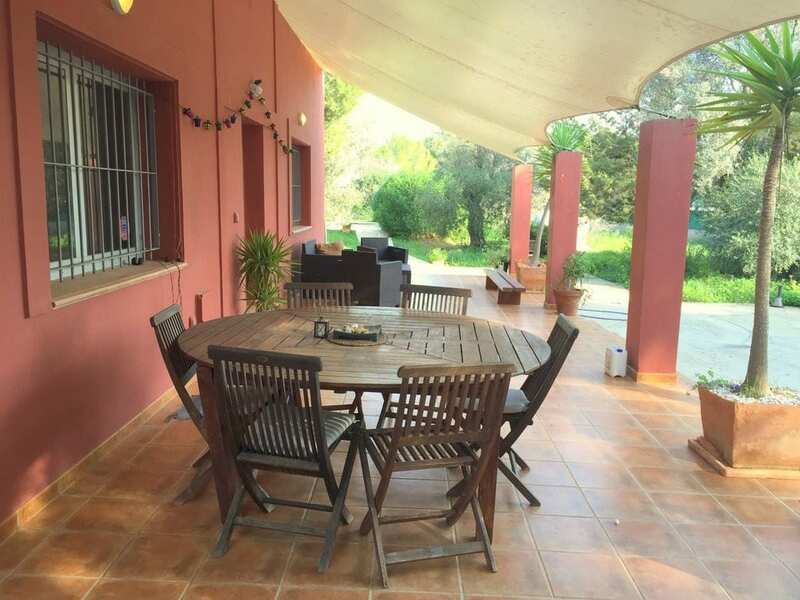 If you split the cost between x 8 guests, you’re paying a tiny ….€125 each for a week to rent this fabulous Ibiza villa! Coming to Ibiza? 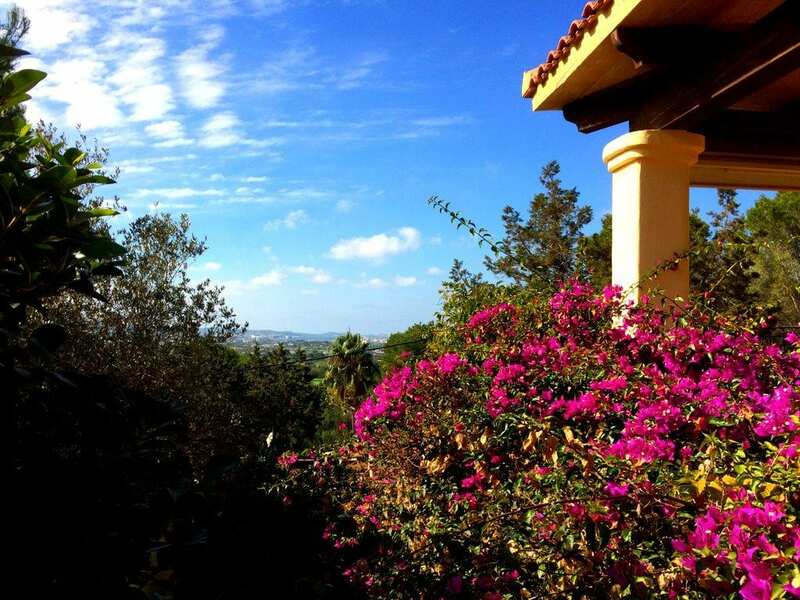 Looking for great value Ibiza villa rental? Jackpot! 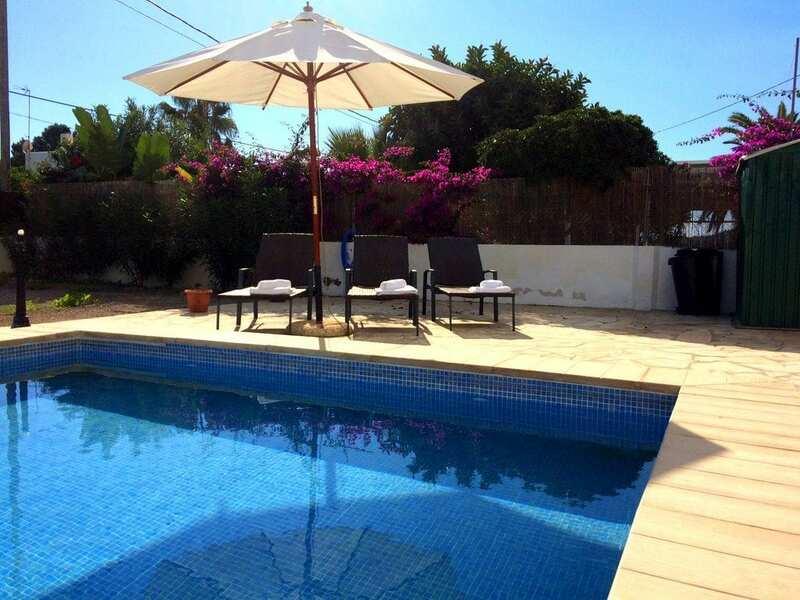 Check out our lush Ibiza villa collection, with affordable prices and short-term bookings welcome. Like us on Facebook or follow us on Twitter / Instagram to be the first to hear about our fantastic special offers!